DAHLONEGA, Ga. – Ms. Rebecca Shirley has been named the next Executive Director of the Development Authority of Lumpkin County. Shirley officially assumed this new role on Jan. 28, 2019. Shirley’s background uniquely positions her for this role. 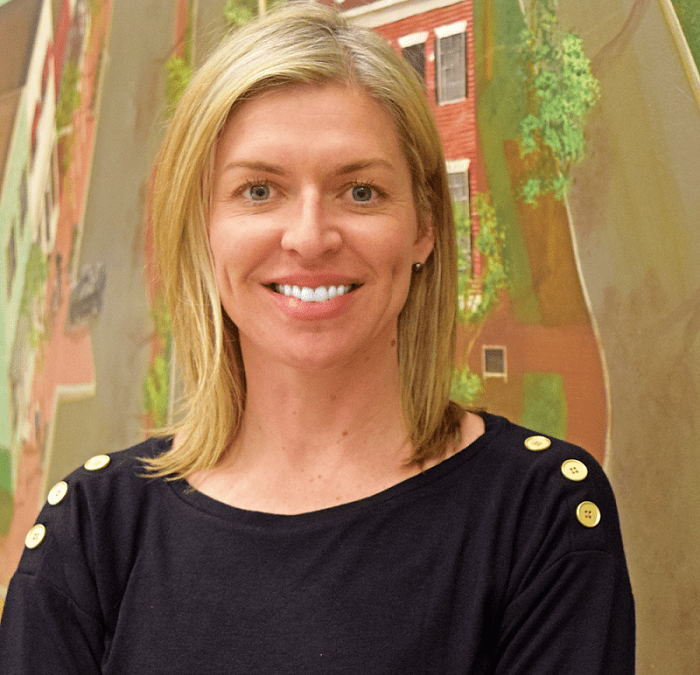 She has 10 years of local government experience, primarily in the fields of economic development, planning, community engagement, and marketing for the City of Dahlonega. Throughout her career, she has worked with organizations across a range of industries including government, nonprofits, and retail, lodging, agritourism, and hospitality related businesses. Prior to her work with the Development Authority of Lumpkin County, Shirley served in several positions with the City of Dahlonega, including the executive director of the Dahlonega Downtown Development Authority. She is also a commissioned engineer and public affairs officer with the US Army Reserve and currently serves as a team leader with a public affairs detachment. Shirley has a BA from the University of Georgia and an MPA from the University of North Georgia. The mission of the Development Authority of Lumpkin County is to enrich local employment, the county tax base, and business opportunity while honoring the history, natural beauty, and character of Lumpkin County. For more information on projects and programs visit, https://picklumpkincounty.org/.